Diffusion 2017 looks at REVOLUTION in its widest context, investigating social change, freedom of expression, popular protest, human rights and the pursuit of utopias through the prism of photography and lens-based media. Highlights include State of the Nations, a special commission for Diffusion by Peter Kennard, Britain’s most important political artist, working in collaboration with artist Cat Phillipps. 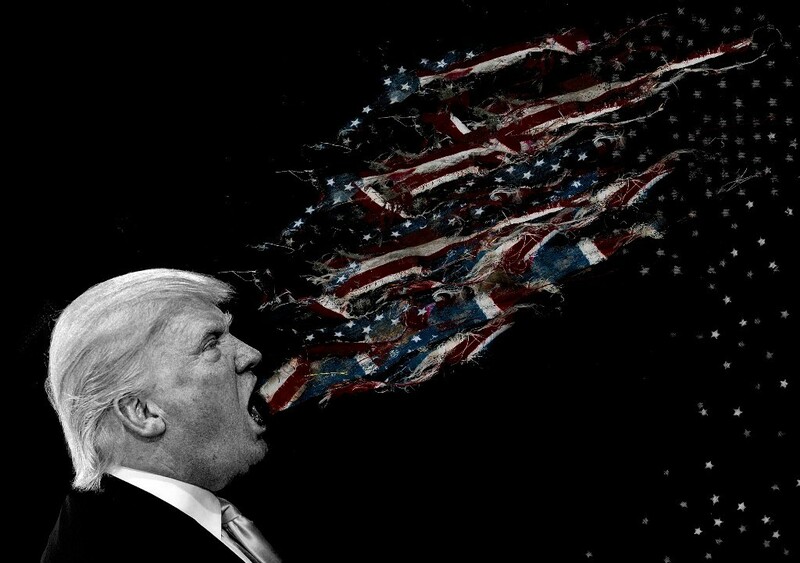 Resistance to the status quo is embedded in their deconstruction of news images and narratives built from everyday materials, photomontage and text. Kennardphillipps dig into the surface of words and images, remixing earlier work and creating new artwork addressing contemporary issues. Diffusion will be presenting the work of Marcelo Brodsky, a leading Argentine artist and human rights activist. In the UK premiere of 1968 – the Fire of Ideas Brodsky features archival images of anti- Vietnam War, student and worker demonstrations around the world, carefully annotated by hand in order to deconstruct what lay behind worldwide social turbulence in the late 1960s. Taking Liberties by John ‘Hoppy’ Hopkins captures the vibrancy of the emerging counter-culture in 1960s Britain, expressed through music, protest and art. This exhibition brings together a selection of images never seen before from the photographers archive alongside others included in the very few public exhibitions of his work to date. Captured here is the historic poetry convention at The Albert Hall in 1965, Malcolm X and Martin Luther King’s first visits to London, Committee of 100 and CND marches, and early anti-racist and pro-Civil Rights demonstrations illustrating the power of popular protest. 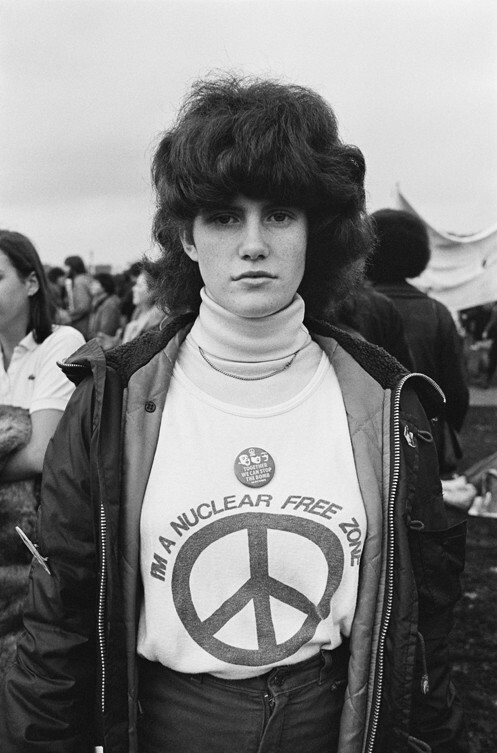 Diffusion is also delighted to be showing Edward Barber’s Peace Signs chronicling the Peace Movement between 1980 and 1984, including his iconic images of the Greenham Common peace camps and protests. Photographs of hand-made signs, badges, make-up and costumes reflect activists’ creativity and humour while illustrating the role of performance, theatre, folk art and fashion in popular protest. Photography’s role in recording utopian architecture and design and its legacy can be seen in images of the Indian city of Chandigarh by French photographer Manuel Bougot. With the whole design and construction of the city being true to Le Corbusier’s radical modernist vision, Chandigarh is regarded as one of the most progressive cities of the world in terms of architecture, cultural growth and modernisation. Coinciding with the 100th anniversary of the Russian Revolution, Diffusion 2017 will feature a number of younger Russian artists, including Danila Tkachenko, whose latest project Lost Horizon focuses on the futurist pursuit of space travel by the Soviet Cosmonauts. Tatiana Vinogradova’s Days of Melancholy focuses on the life of gay people in Russia. Her intimate portraits suggest loneliness and uncertainty in a country where the level of intolerance toward homosexuality has been rising sharply. In The Icon/The Star Slovenian artist Bojan Radovič has created a series of photographic works that examine how the five-pointed star, a revolutionary symbol, has been appropriated and re-used. We see images of stars on t-shirts, beer bottles and music posters showing how the star has been progressively divested of its historical and revolutionary power. 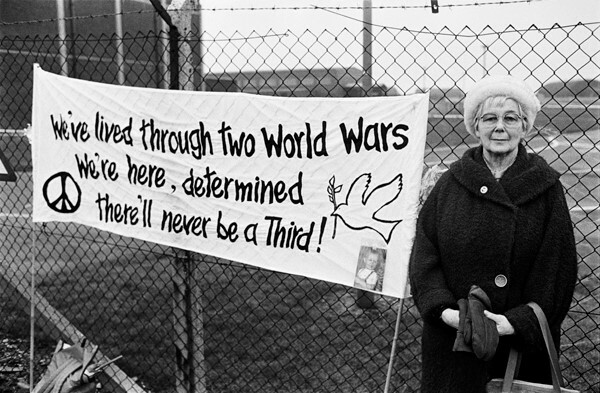 Closer to home, Wales has a long and rich history of protest and insurrection, from the Merthyr Rising in 1831 to the Miners’ Strike in the 1980s. Photographer Walter Waygood and artist Hilary Powell document the demise of South Wales’ heavy industries and the very last coal miners to work below ground. The digital world and its future impact is explored by artist Laís Pontes as she examines the ways that characters are developed and constructed on social media platforms. In Born Nowhere the artist digitally transforms her own facial characteristics into a diverse cast of female personalities to stage experiments on various social networking sites such as Facebook, Instagram and OkCupid. With over 25 separate exhibitions Diffusion: Cardiff International Festival of Photography 2017 will take place in diverse venues across the city centre, Cardiff Bay and Penarth. Displays will occupy disused shops, a former munitions factory and derelict Victorian buildings that were once used by coal merchants. In addition the festival will take over Cardiff’s key arts venues from Ffotogallery and Chapter to the Wales Millennium Centre and BayArt. Featuring a number of new commissions and premieres as well as work by up and coming artists, Diffusion is a celebration and exploration of photography as a revolutionary medium in a century of change. As well as advancing revolutionary ideas, photography has played a key role in popular protest, bearing witness to events and societal injustices and bringing them to wider public attention.